Two-Stage Steady Cool Compressor has two stage expansion of the refrigerant under two stage compression, that leads to Steady Cooling and Steady Savings. 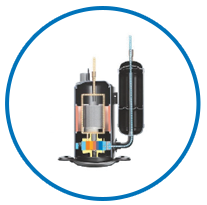 maintaining an ideal temperature without frequently turning the compressor on and off. It also operates at different capacities based on the cooling requirements. Thus, giving you maximum comfort at minimal power consumption. 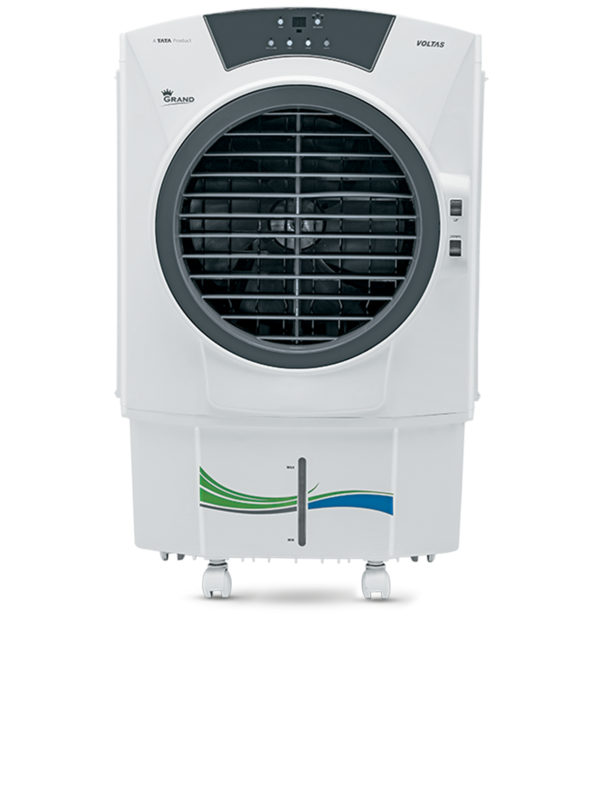 Voltas All Star Inverter AC has a Two-Stage Steady Cool Compressor, which operates on a unique two stage inverter technology, that lets you minimize the running cost of your AC effectively. Voltas All Star Inverter AC cools even at -30°C to 55°C. 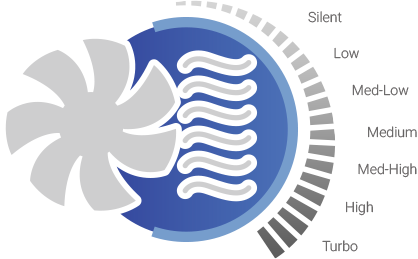 With its improved cooling and heating capacity, it cools easily at high temperatures and heats fast at low temperatures. Voltas All Star Inverter AC cools super silently with noise level as low as 18dB(A). Voltas All Star Inverter AC delivers higher air flow with its unique louvre design to help cool the room faster with no hot spot.  Sets to body temperature and will adjust automatically. Set temperature will be adjusted according to siesta characteristics. Before you getup, set temperature will decrease/increase automatically. Smooth operation under wide Voltage fluctuations from 150V - 270V, without need of a stabilizer. Sensor in remote depicts actual temperature around you. You can choose from 7 types of fan speed options to choose from. This ensures superior comfort and convenience in all types of heat.